Vltava, also known as Die Moldau (German name), was composed between 20 November and 8 December 1874 and was premiered on 4 April 1875. It is about 12 minutes long, and is in the key of E minor. 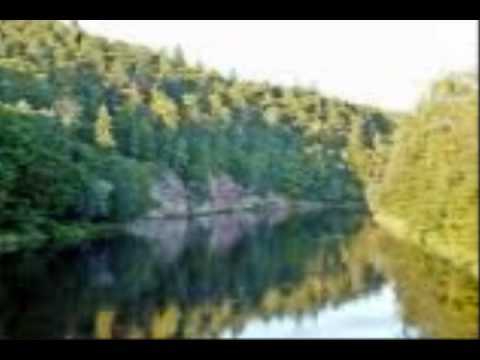 In this piece, Smetana uses tone painting to evoke the sounds of one of Bohemia's great rivers.